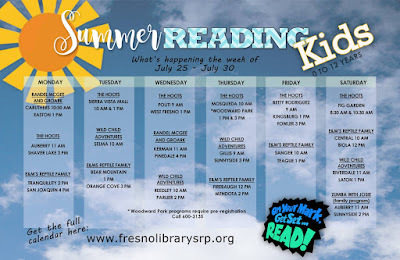 Next week is the last week of Fresno County Public Library's Summer Reading Challenge. 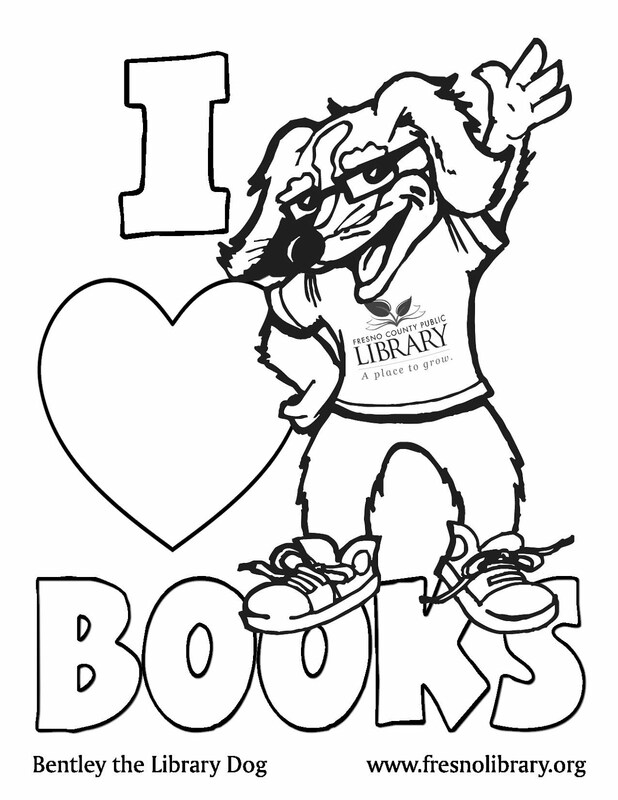 Come beat the heat and join us in the branches for a wide range of family-friendly events! Also, don't forget to turn in completed reading logs at one of the library branches sometime during the week (by July 30) for your chance to win a Kindle Fire! Adults, children, and teens are eligible.